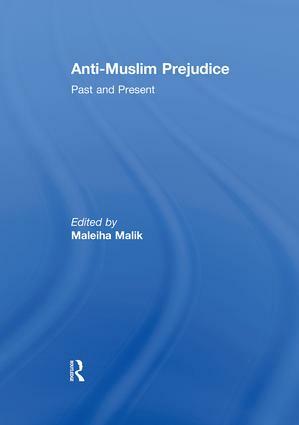 This volume looks at anti-Muslim prejudice from a wide range of disciplinary perspectives, including politics, sociology, philosophy, history, international relations, law, cultural studies and comparative literature. The essays contribute to our understanding of the different levels at which anti-Muslim prejudice emerges and operates - the local, the national and the transnational – by also including case studies from a range of contexts including Britain, Europe and the US. Maleiha Malik is Professor of Law at the School of Law, King’s College, University of London.